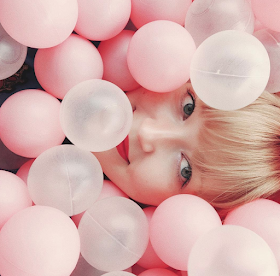 Fashion Discovery Platform Hoppingo is boosting its platform with an even better lineup of features by raising a second round of funding. 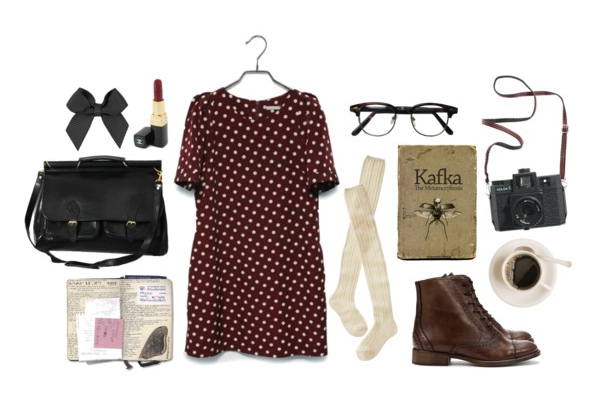 The Delhi-based company has successfully raised a total of $89,000 from vCommision, which is enough to renovate the platform that could probably become the biggest online marketplace for fashion in the coming years. 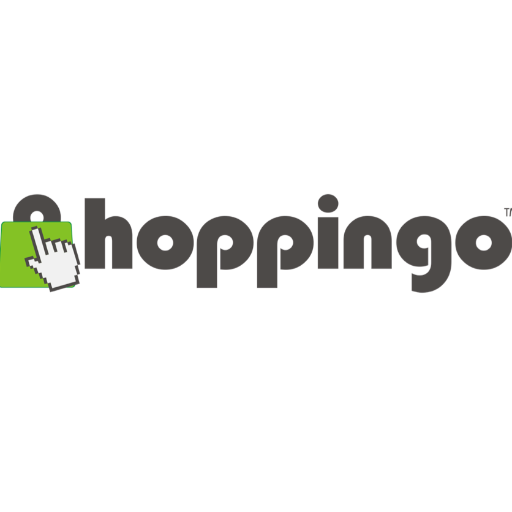 Hoppingo curates over 800 e-stores, and over 20 categories including men's and women's apparel, shoes, accessories, and even home decor. Home to over 10,000 products, Hoppingo hopes to boost their database to an even bigger number to cater to the growing needs of their patrons. Every Hoppingo transaction only charges for about $3 to merchants, all while giving them a worldwide market of buyers. Exclusive platforms are becoming a big thing in the mobile world since they simplify the user experience to people. 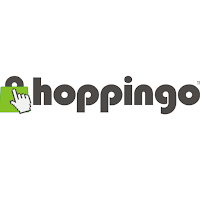 Compared to the more general market places like Ebay, Hoppingo is catered to the marketing of fashion, making it one of the biggest hubs for clothes and accessories that are either hard to find or being sold by startups. Gaming Realms, one of the fastest growing tech companies in the world that popularized the highly-addictive Fluffy Favorites games on its Spin Genie platform, says that "Data analytics deliver proven customer acquisition, efficient cross promotion, and optimized experiences" that produce loyal customers. This is exactly what Hoppingo's founders are doing. Through data analytics and optimized experiences, they are constantly trying to improve their services to give consumers what they want in the long run. Hoppingo was first launched in November 2014. Survar Media Pvt. Ltd, the firm that operates the fashion platform, was among the top 32 startups in India by NASSCOM in October 2015.